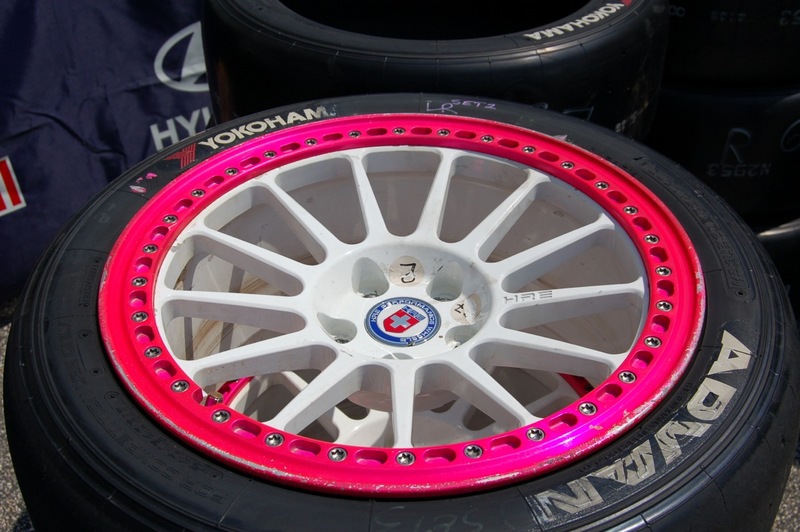 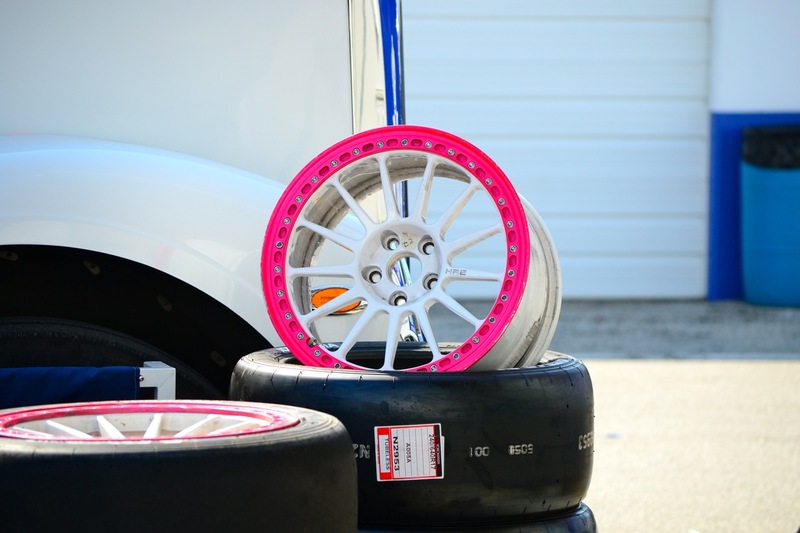 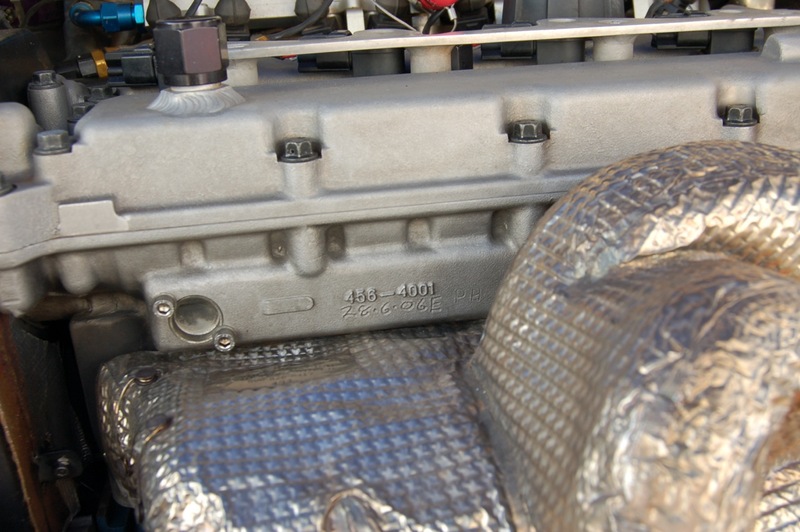 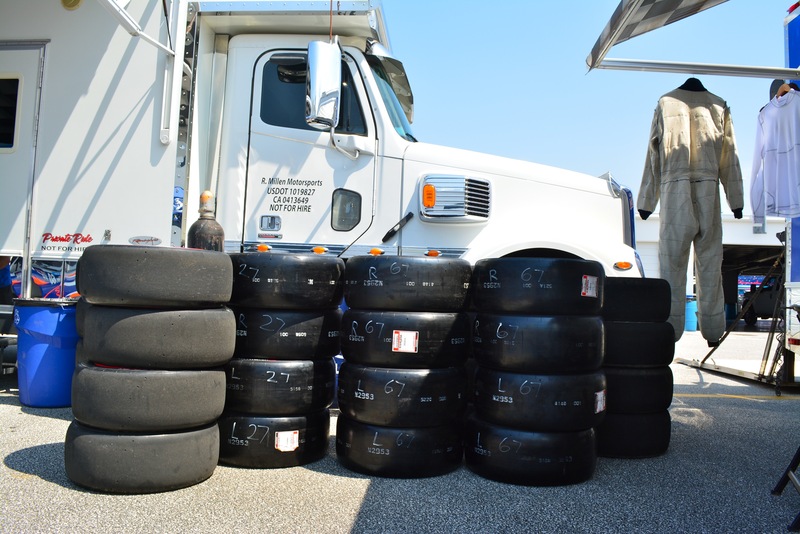 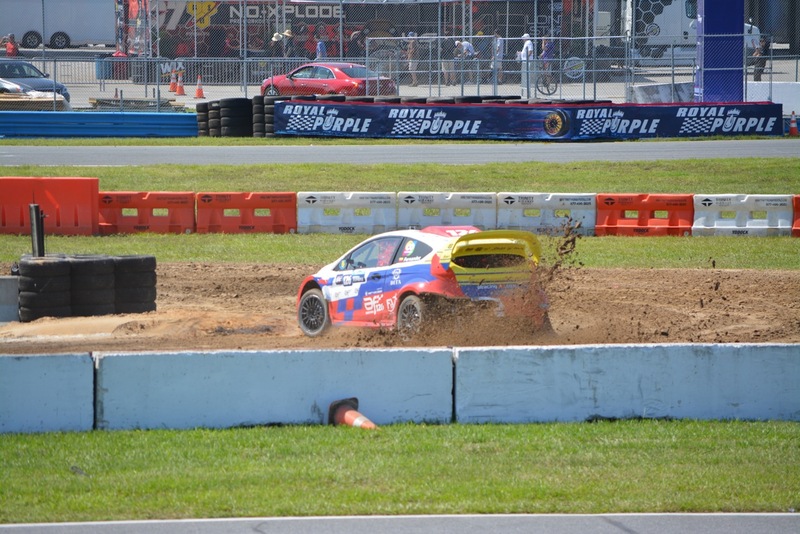 It is not often that we get to attend and cover motorsports events. 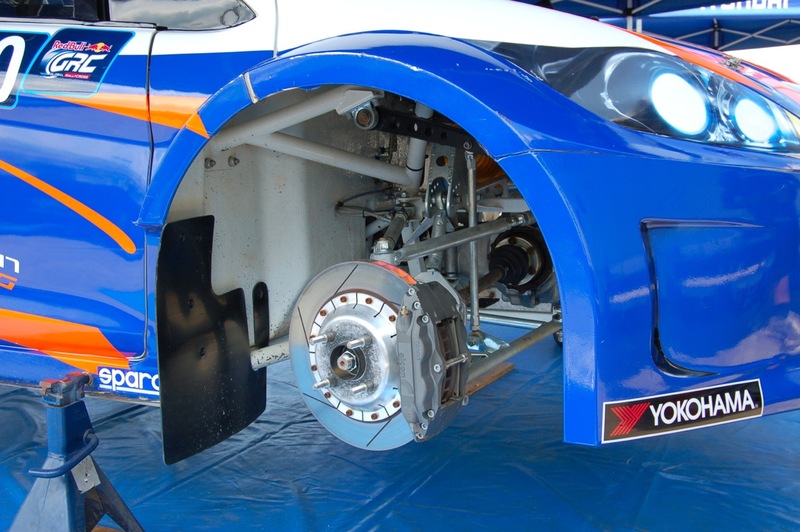 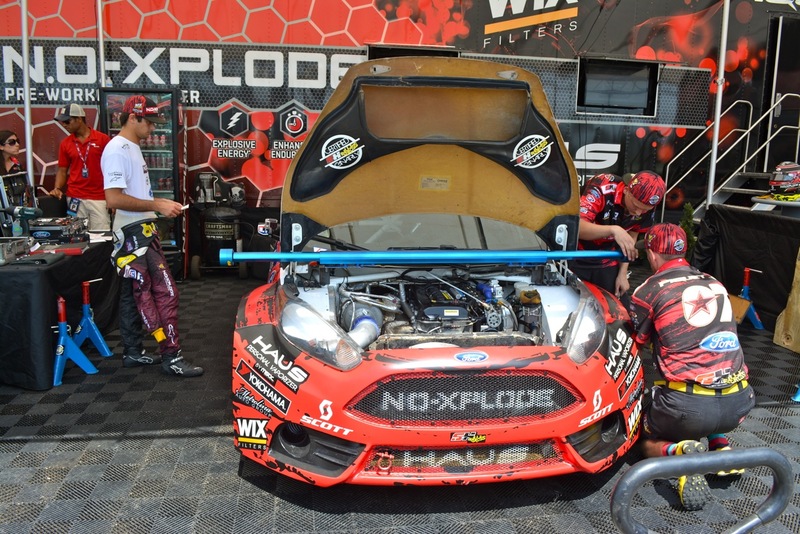 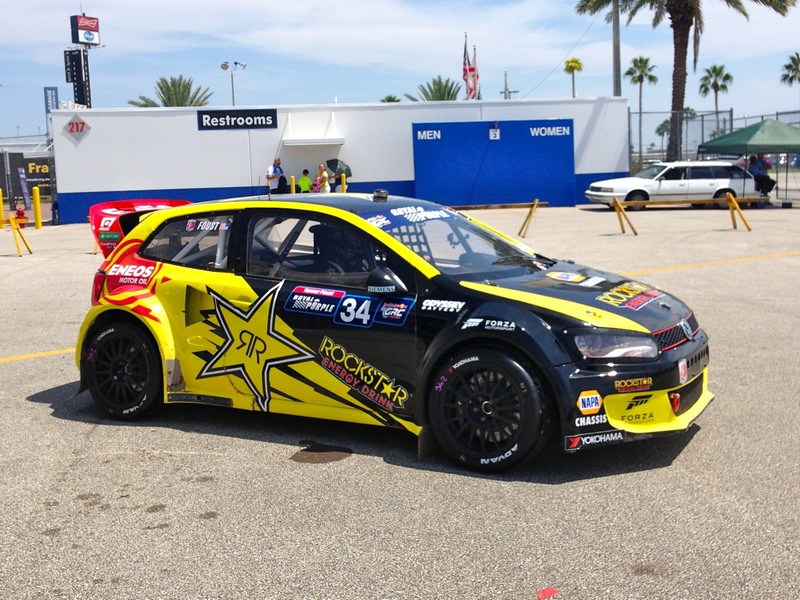 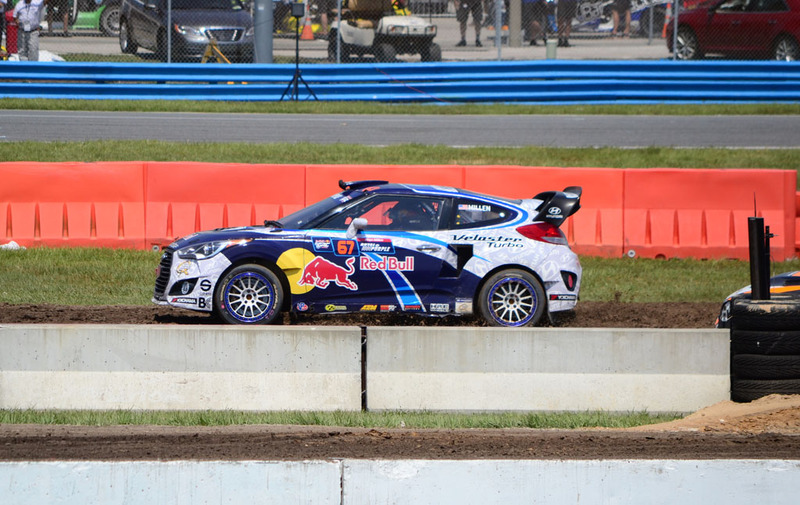 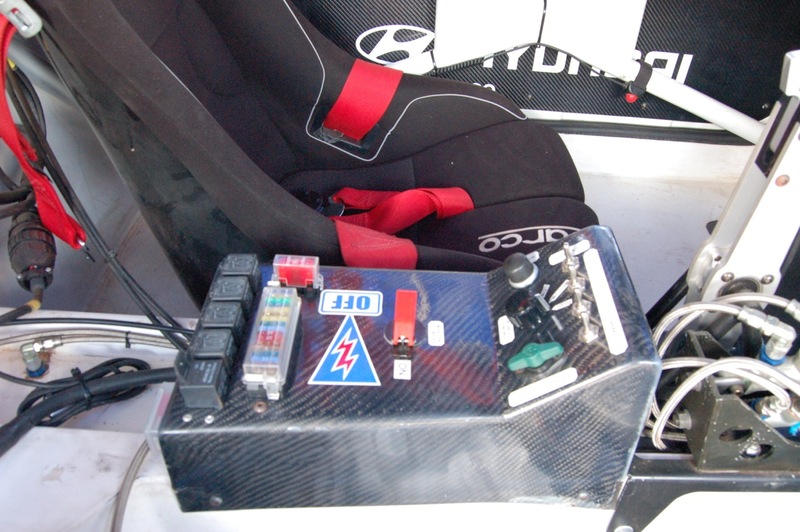 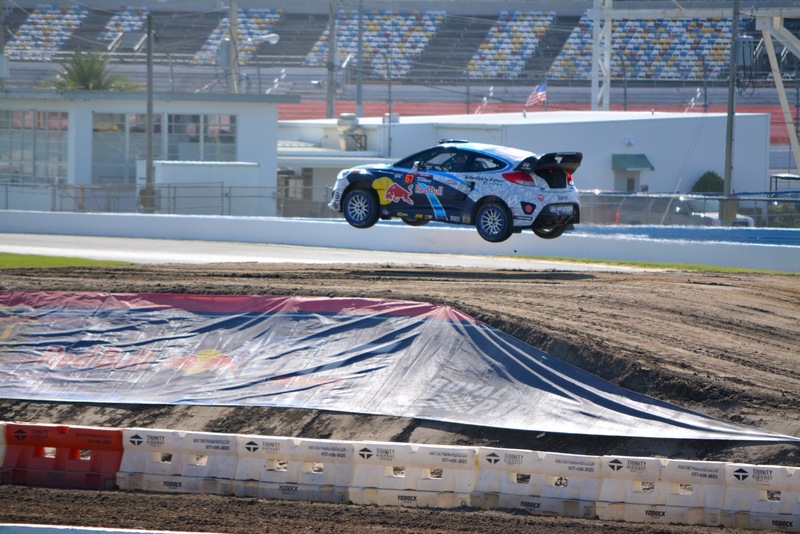 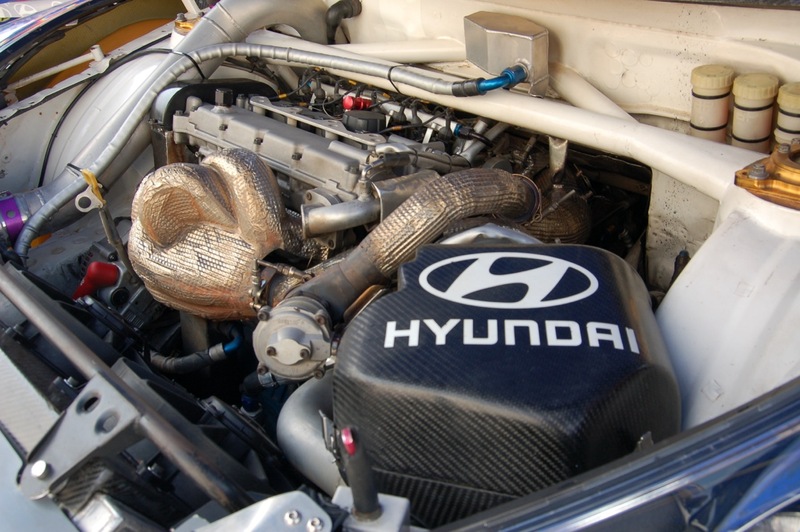 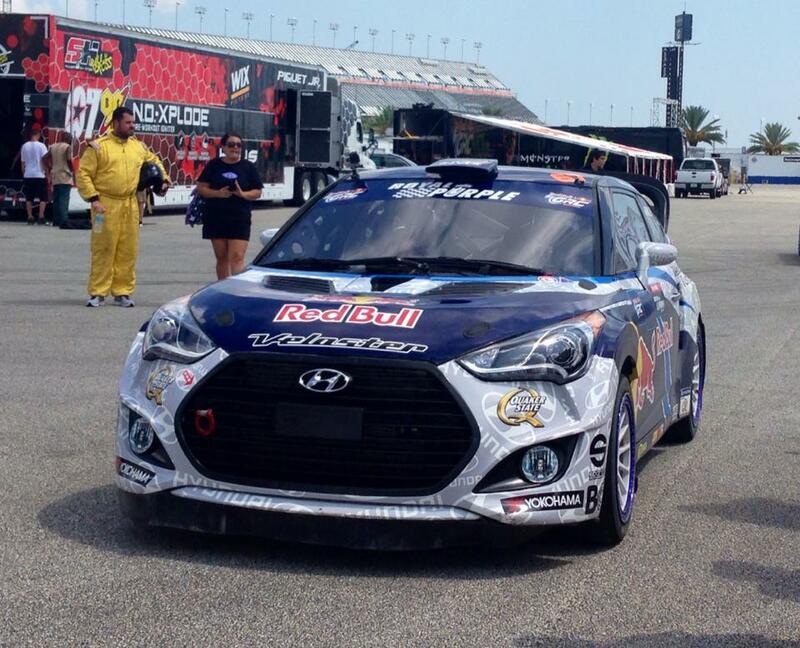 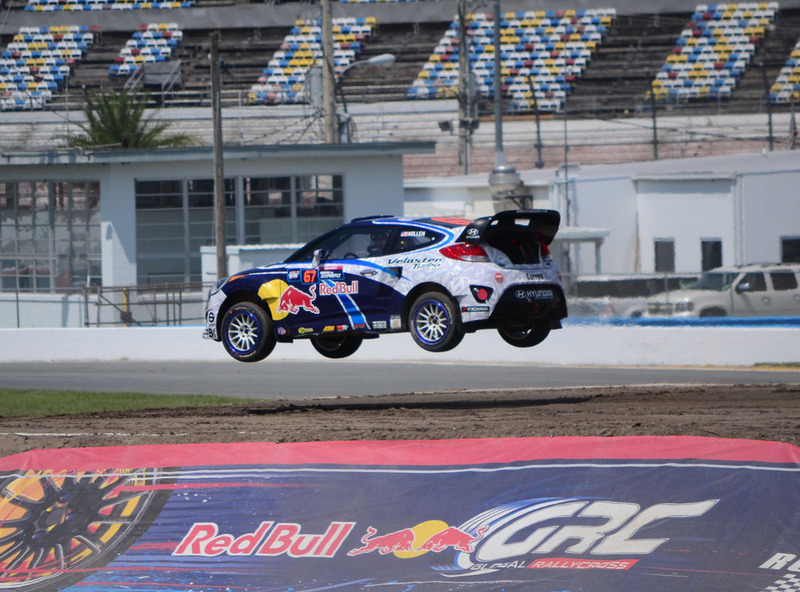 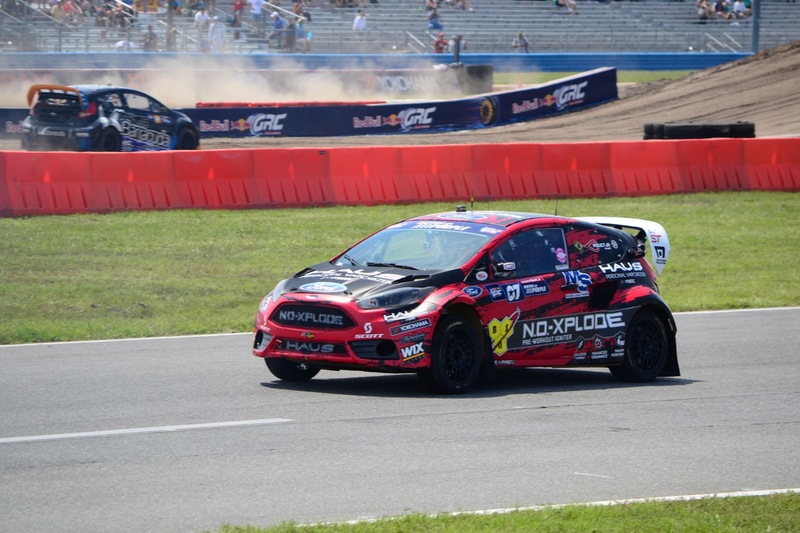 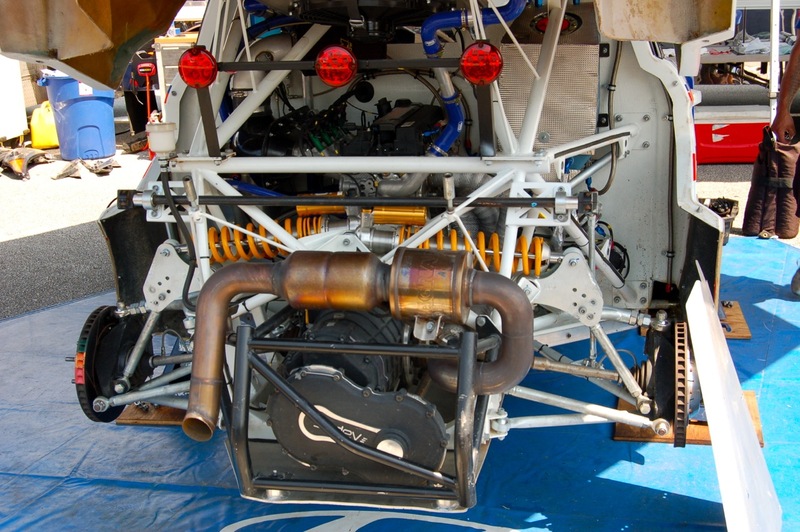 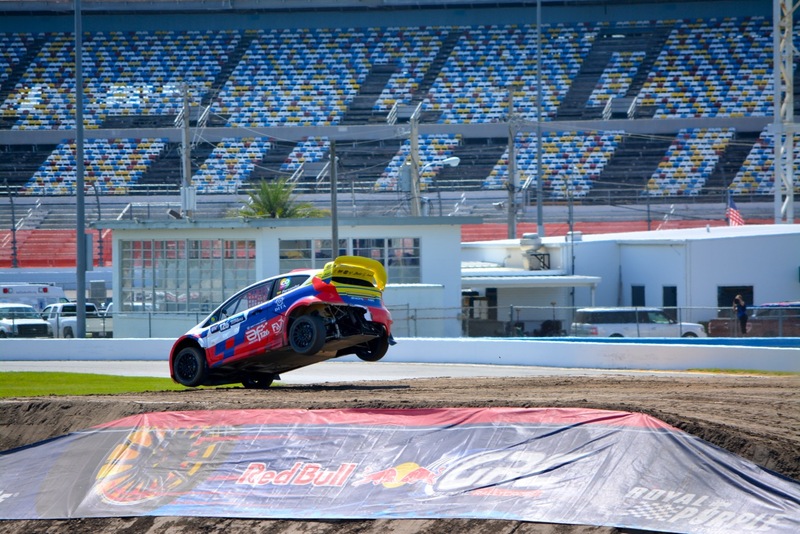 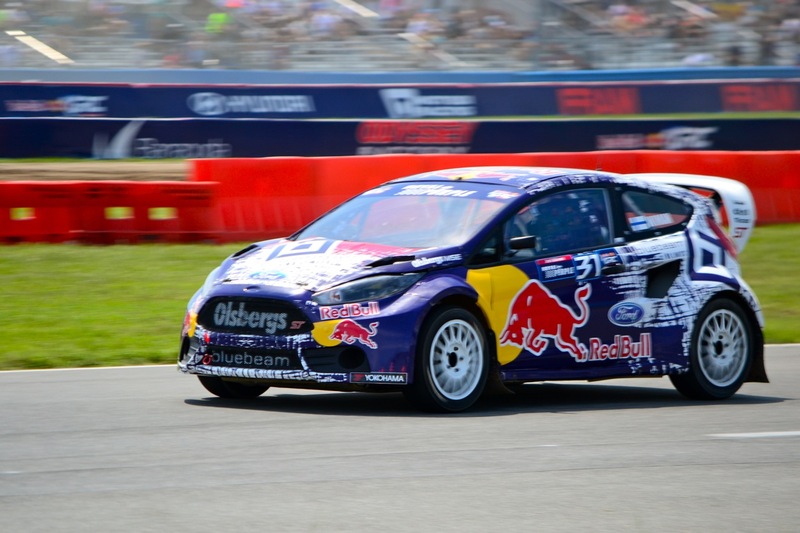 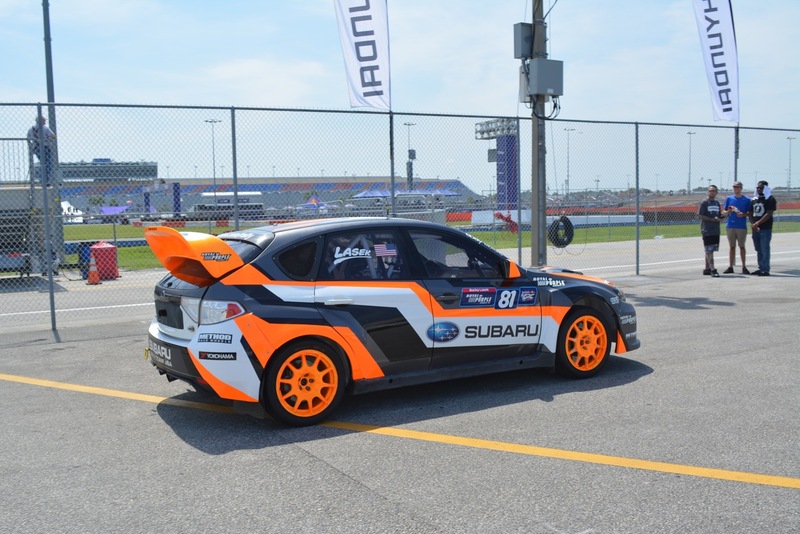 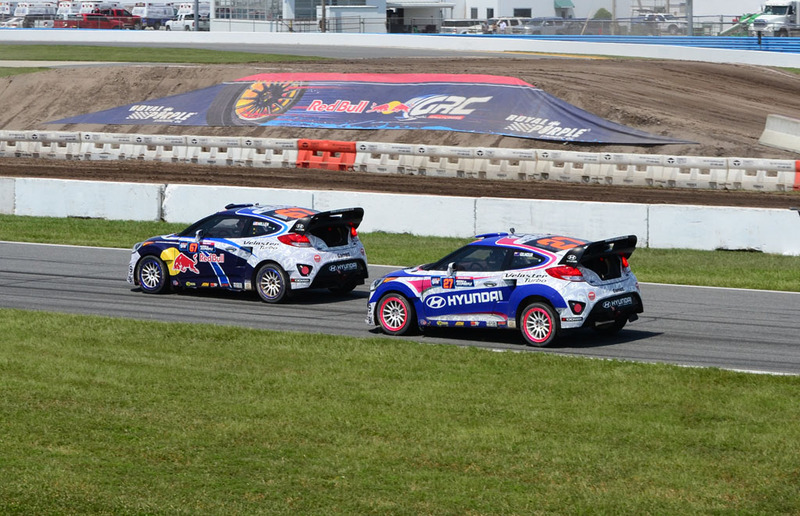 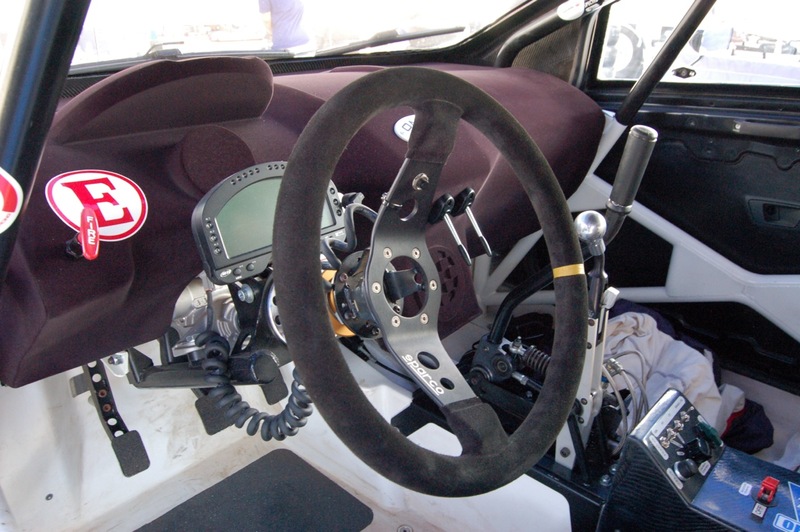 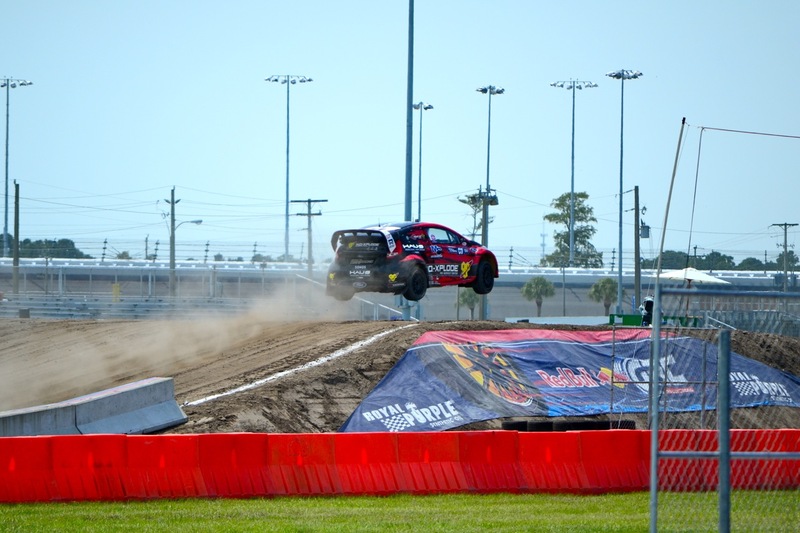 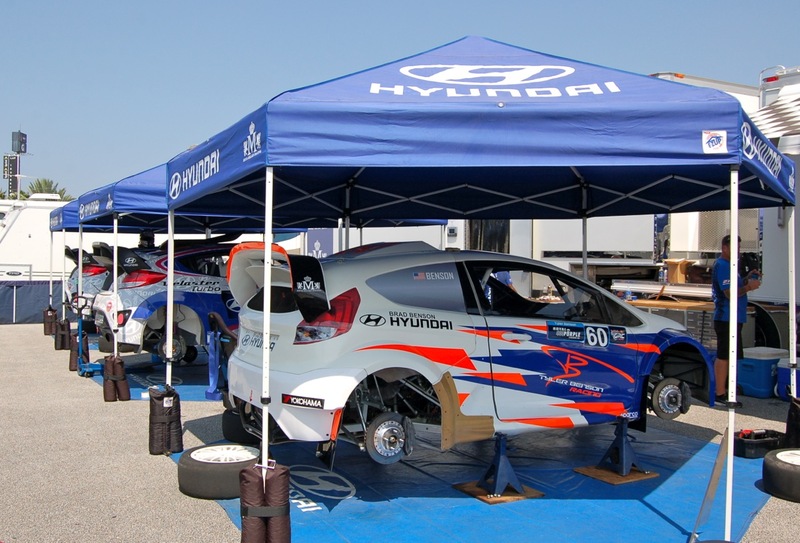 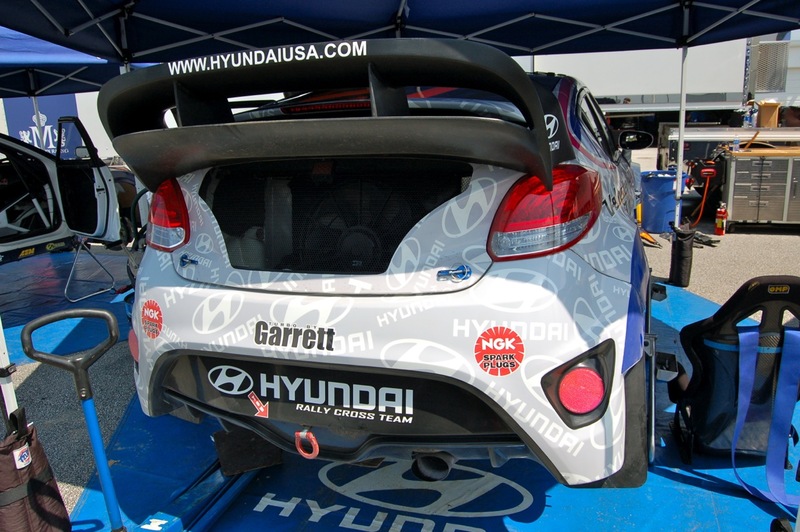 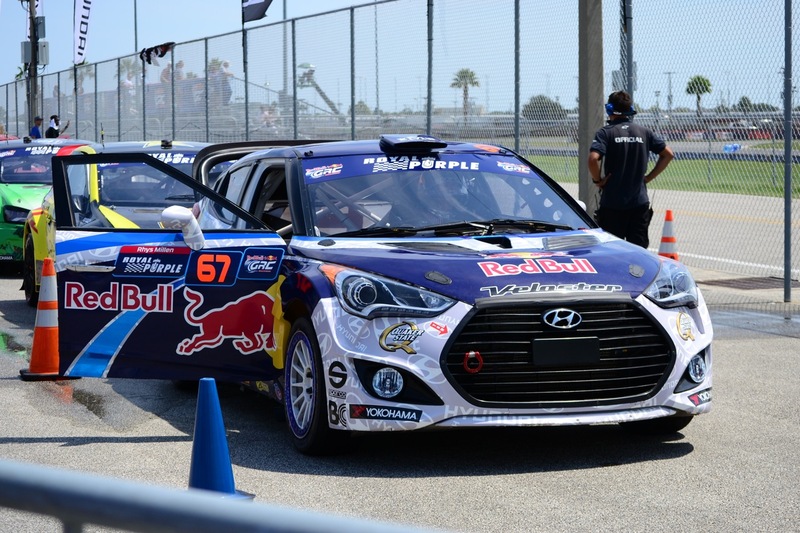 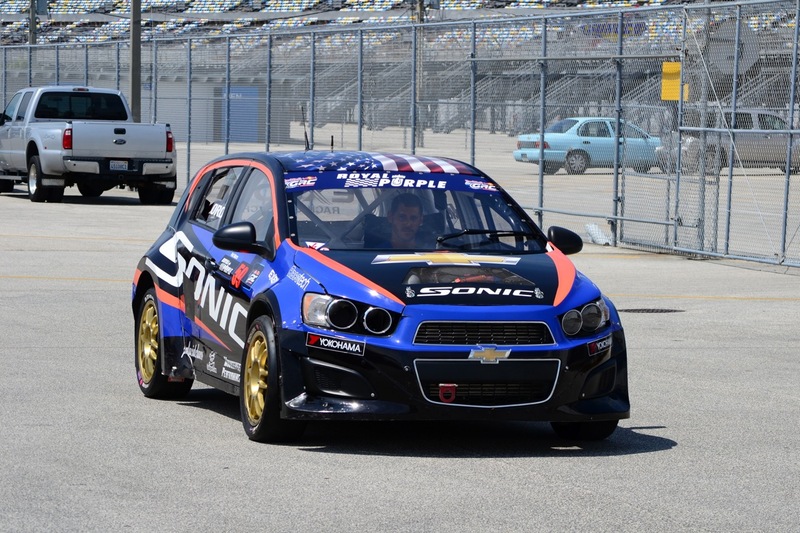 Fortunately for us, our relationship with Hyundai paved a way for us to have a close view and behind the scenes vantage point for the very first Red Bull Rallycross at Daytona International Speedway. 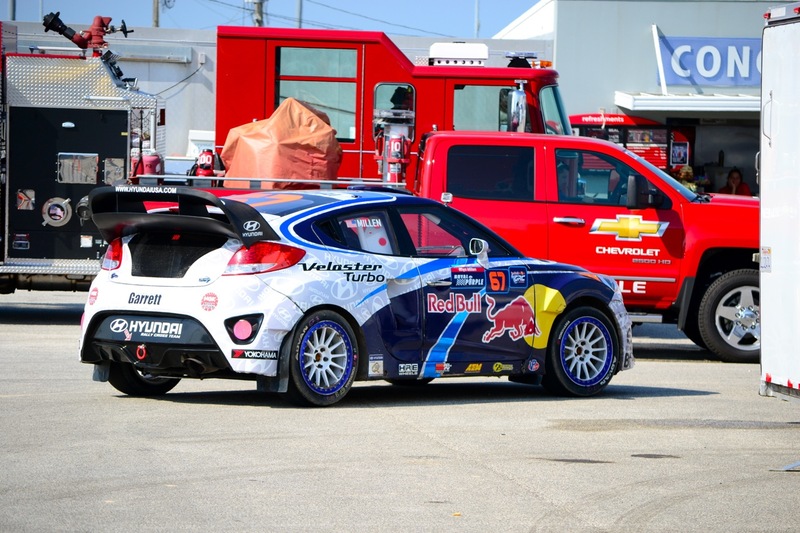 The festivities kicked off on Thursday, well before the actual race commenced on Saturday. 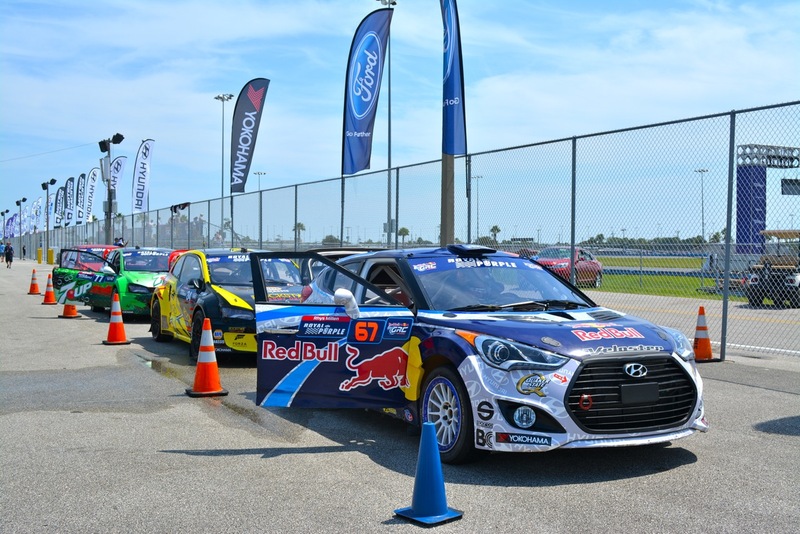 Thursday’s events initiated with media hot laps where we got to take a once-in-a-lifetime ride with Hyundai driver’s Rhys Millen and Emma Gilmour. 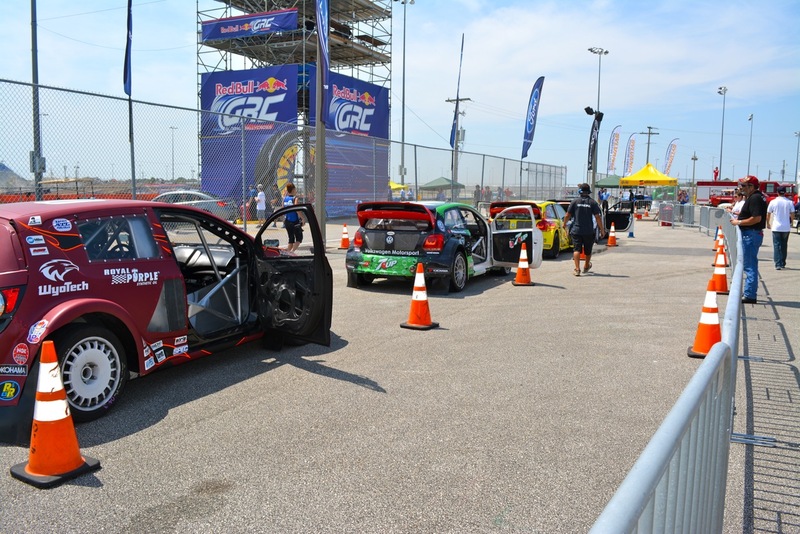 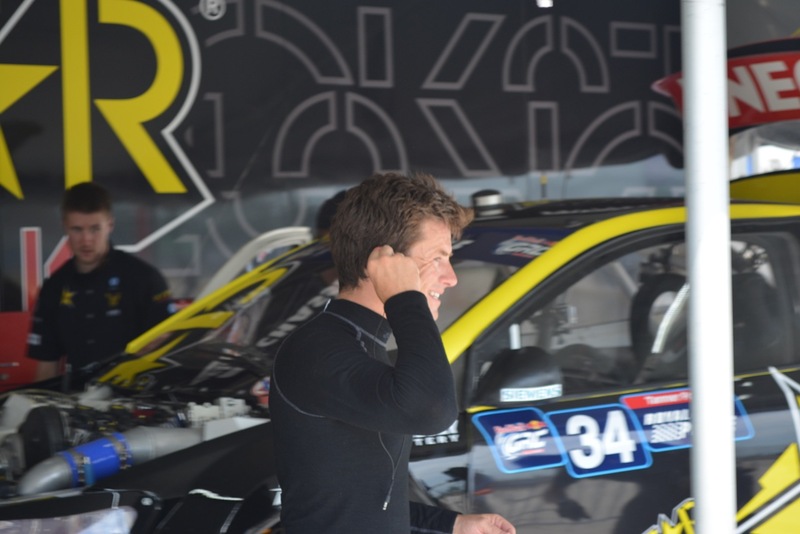 Friday’s events put is in an up-close adventure into the paddock as teams and drivers prepped for qualifying. 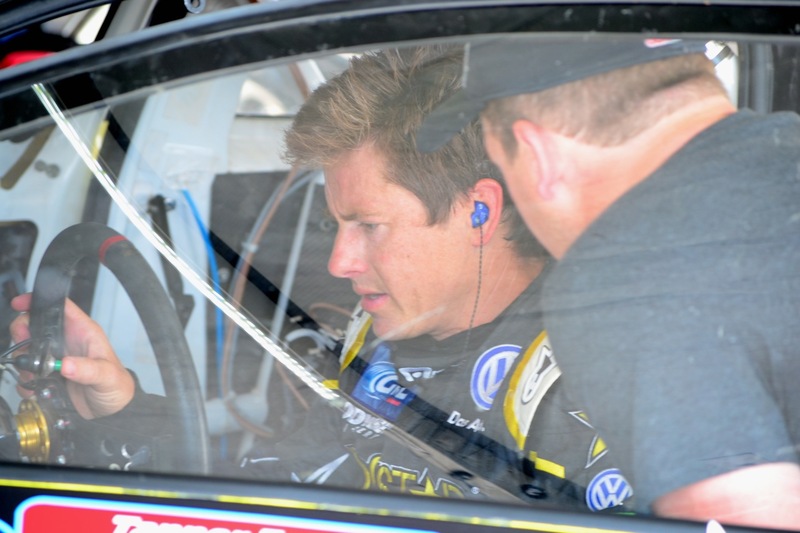 We were able to say hello as giddy fans of many champion driver’s, such as Ken Block, Tanner Foust and of course, Rhys Millen. 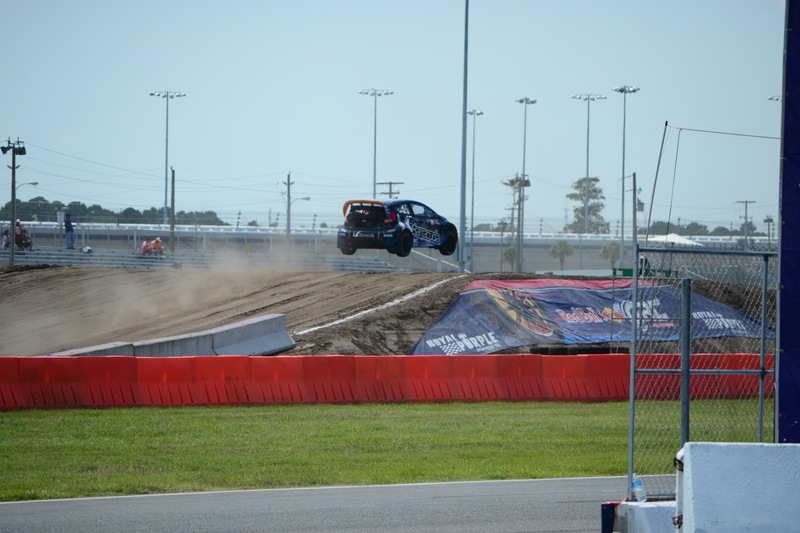 Leading into the morning of Saturday, the semifinals were almost as heated as the record-hot Florida summer weather. 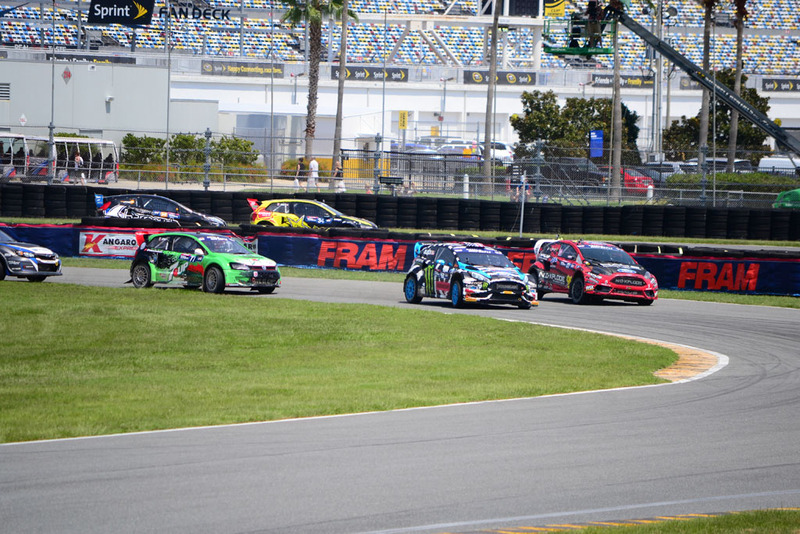 There were many surprises and our favorite drivers made it to the final, where Rhys Millen ran away with first in the #67 Rhys Millen Racing Hyundai Veloster Turbo ran in front of a fierce battle for second and third. 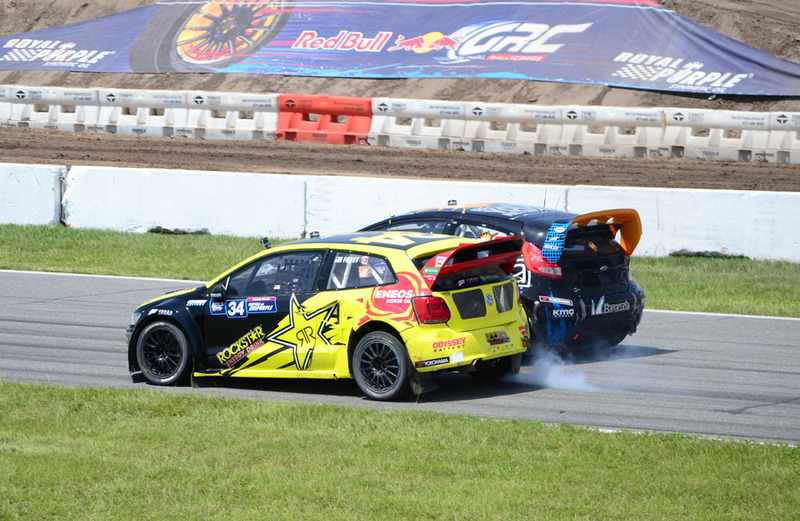 to battle it out with a victory from . 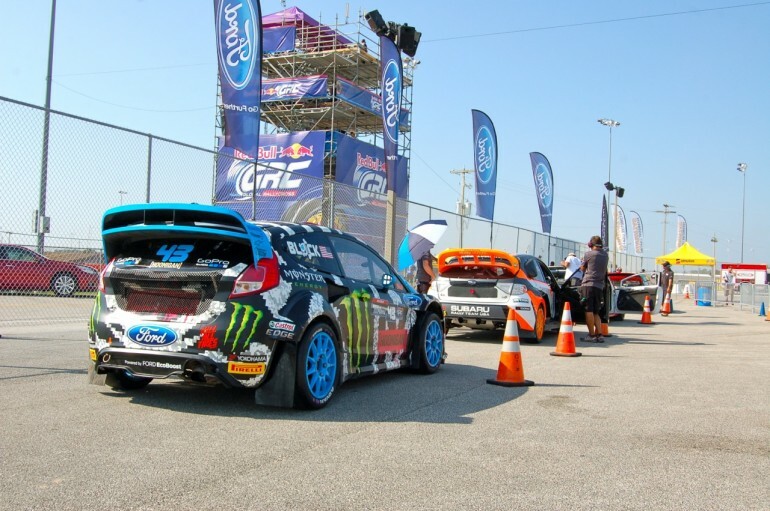 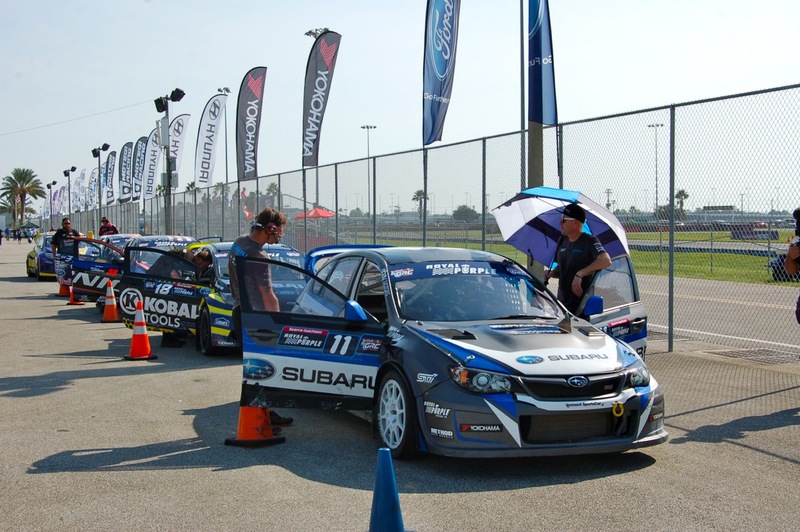 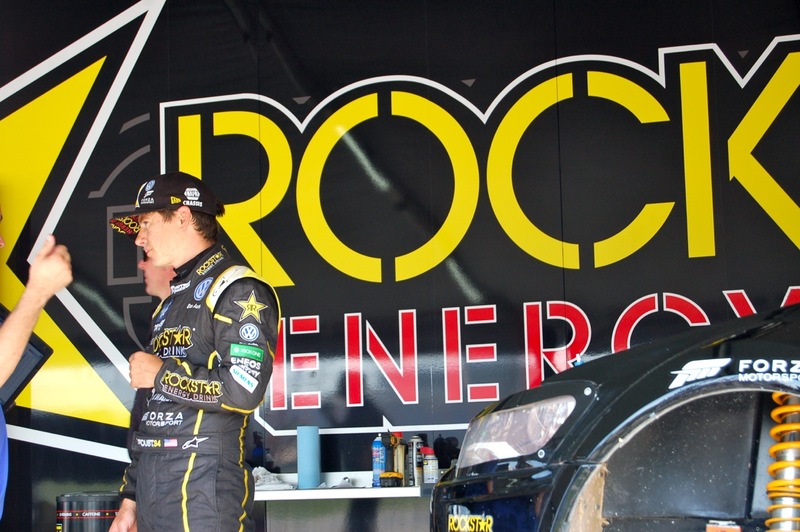 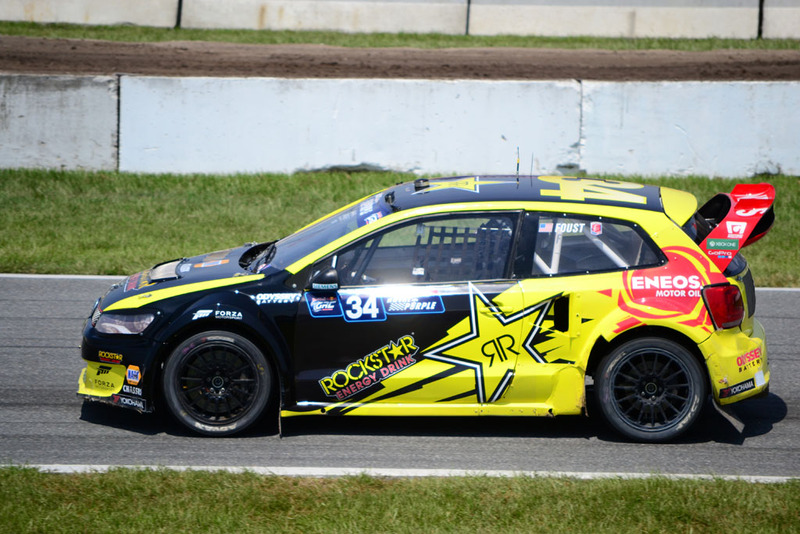 Coming in second and third place were Ken Block in his Ford Fiesta and Bucky Lasek in his Subaru WRX STi respectfully. 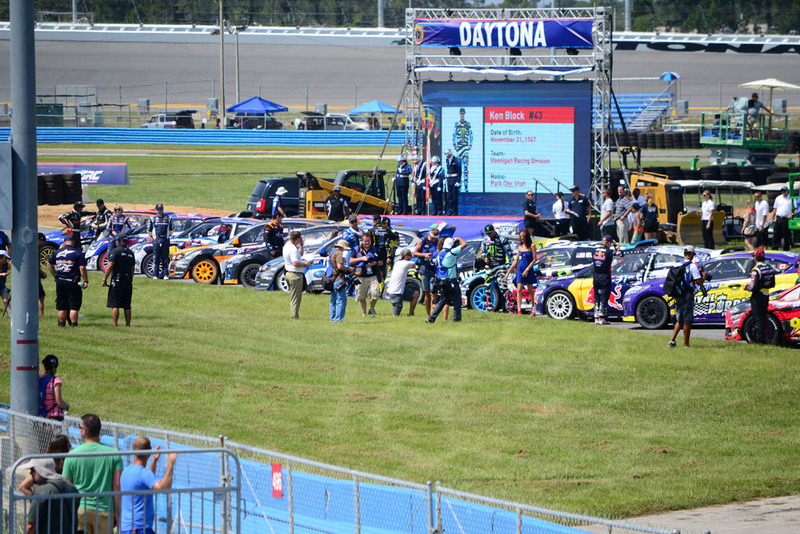 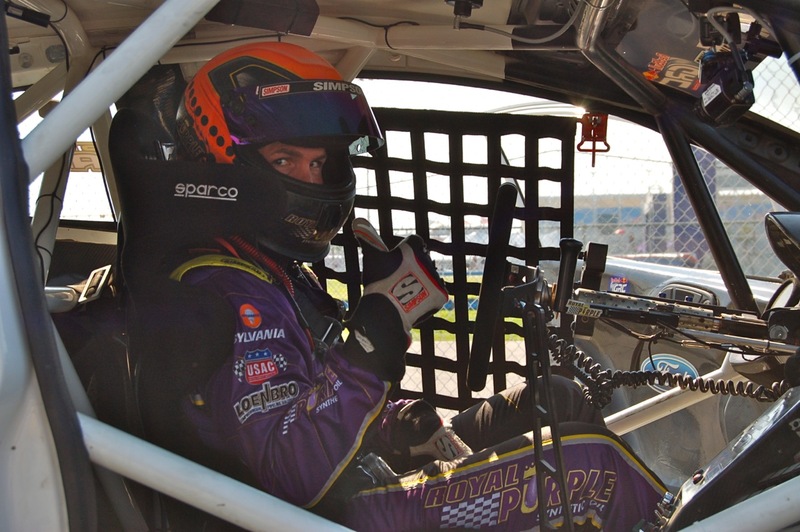 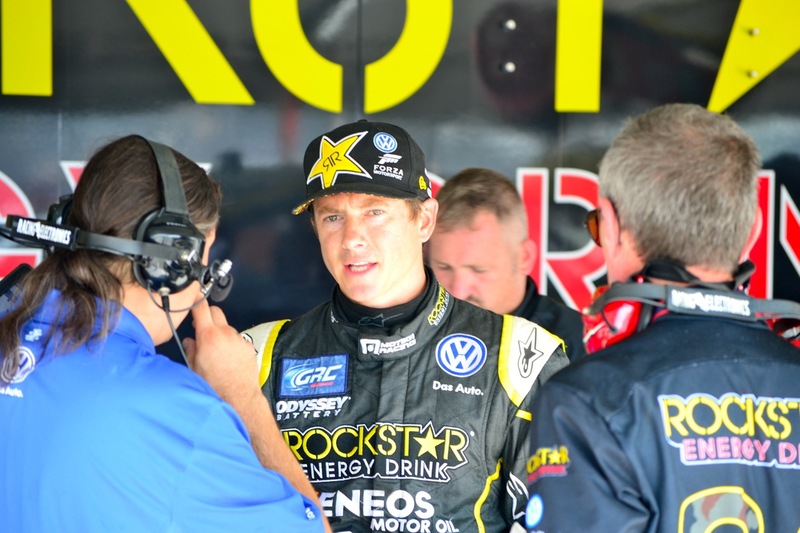 Automotive Addicts team was excited to be on hand to cheer our fearless Hyundai driver Rhys Millen, who took home a well-earned checkered flag in the 2014 Global Rallycross at Daytona. 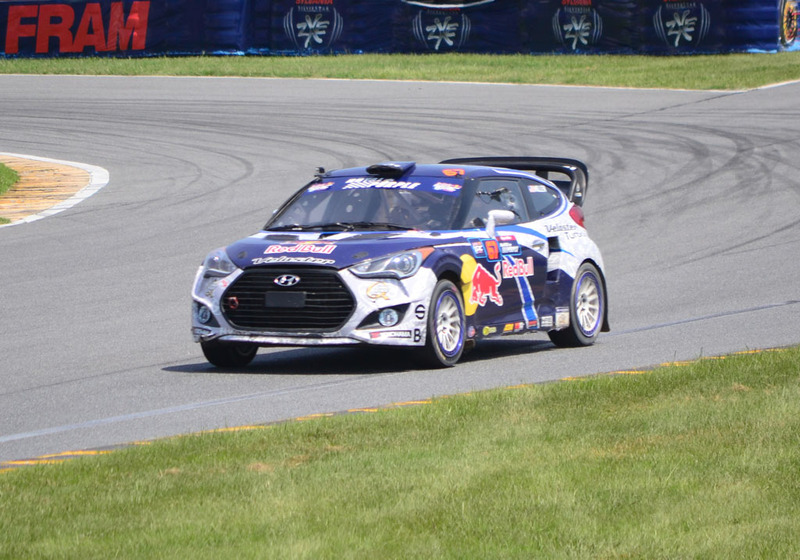 Enjoy our tribute video (including the Automotive Addicts hot laps) to the Rhys Millen Racing Hyundai Veloster Turbo team! 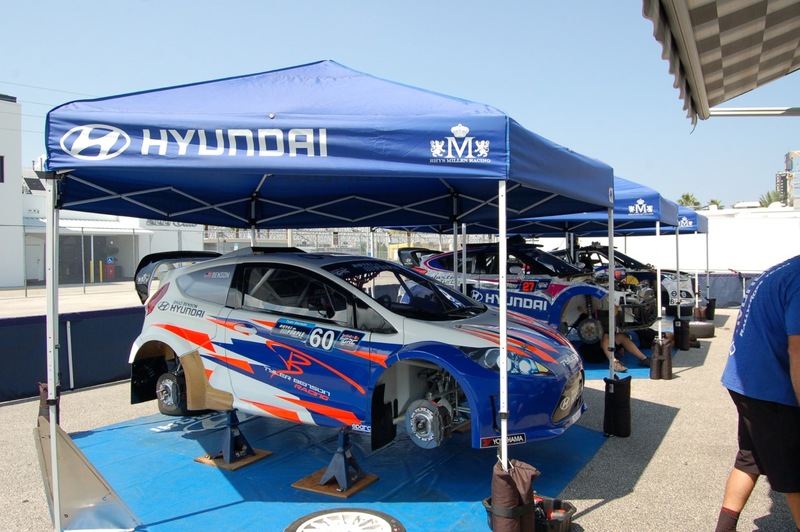 Congratulations Rhys and Hyundai!